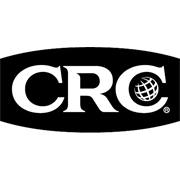 CRC Headlight Doctor restores clarity to dull and yellowing headlight lenses. It quickly and easily cleans, shines and protects all vehicle lenses, improving driving visibility. 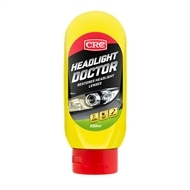 Headlight Doctor restores cloudy and dull headlights, removes surface oxidation, discolouration, stains, light scratches, contamination and hazing. 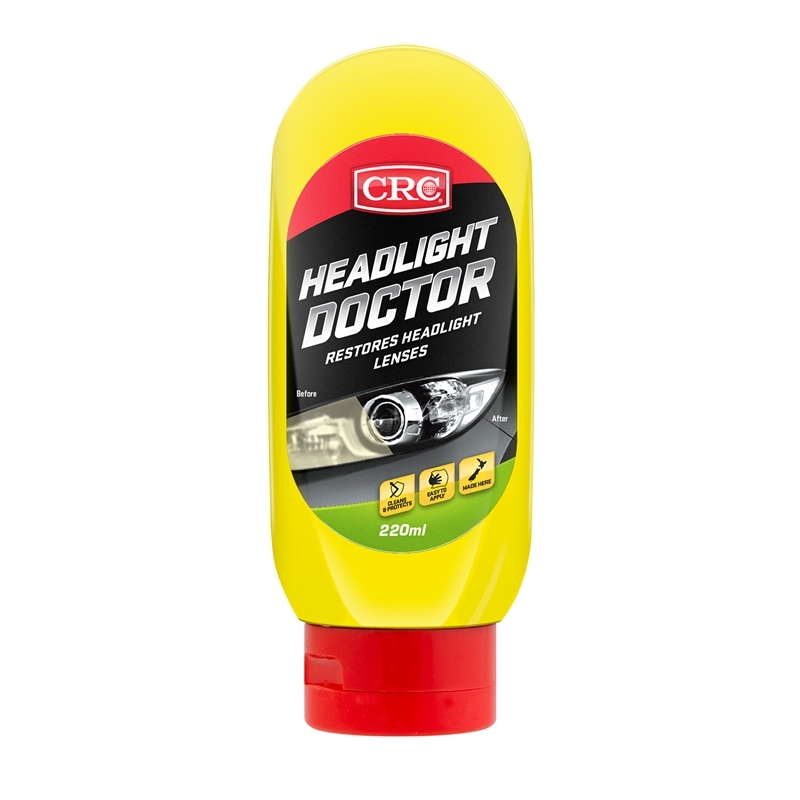 Headlight Doctor provides a water resistant protective coating, delaying future oxidation and discolouration.Headlight Doctor is suitable for cleaning and restoring most plastic surfaces including – headlight and tail light lenses, bug shields, auto and marine windshields, instrument clusters, helmet visors, safety goggles, plastic convertible windows. NOTE: Suitability in each case should be determined by first testing on an inconspicuous area. Cracked, micro-cracked, severely pitted, water fogged from the inside, or severely weathered lenses may not return to the original condition.